Chelyabinsk (Russian: ; ) is a city and the administrative center of Chelyabinsk Oblast, Russia, located in the northeast of the oblast, 210 kilometers (130 mi) south of Yekaterinburg, just to the east of the Ural Mountains, on the Miass River, on the border of Europe and Asia. Population: 1,130,132? (2010 Census); 1,077,174? (2002 Census); 1,141,777? (1989 Census). The fortress of Chelyaba, from which the city takes its name, was founded in the place of a Bashkir village of Chelyaby(Bashkir: ) by colonel Alexey (Kutlu-Muhammed) Tevkelev to protect the surrounding trade routes from possible attacks by Bashkir outlaws. During Pugachevs Rebellion, the fortress withstood a siege by the rebel forces in 1774, but was eventually captured for several months in 1775. In 1782, as a part of Ufa Viceroyalty that was later reformed into Orenburg Governorate, Chelyabinsk became a seat of a its own uyezd and finally was granted town status and its current name in 1787. Until the late 19th century, Chelyabinsk was a small provincial town. In 1892, the Samara-Zlatoust Railway that connected it with Moscow and the rest of European Russia was completed. At the same time, construction of the Trans-Siberian Railway from Chelyabinsk started in 1892; in 1896 the city was linked to Ekaterinburg. Chelyabinsk became the hub for relocation to Siberia. For fifteen years passed through Chelyabinsk and driven more than fifteen million people - a tenth of Russia. 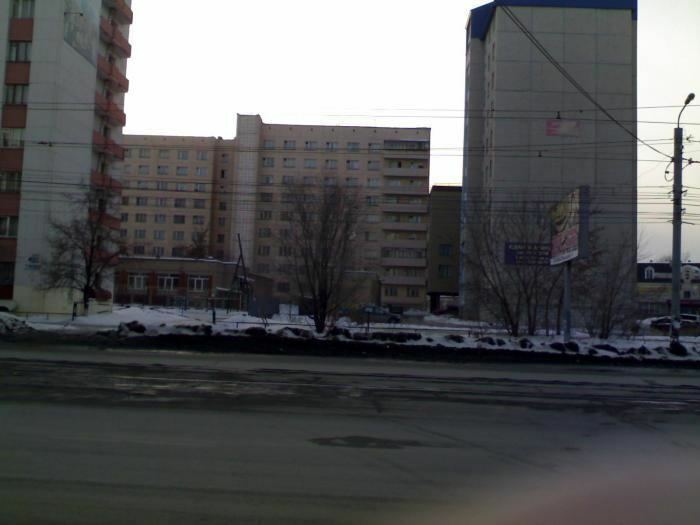 Some of them remained in Chelyabinsk, which contributed to its rapid growth. In addition, in Chelyabinsk was organized custom office set "customs fracture" the bounding duty-free grain and tea to the European part of the country that led to the emergence in mills and set the tea-packing factory. Soon Chelyabinsk started turning into a major trade center, its population reached 20,000 inhabitants by 1897, 45,000 by 1913, and 70,000 by 1917. For rapid growth at the turn of the 20th century, similar to American cities, Chelyabinsk called "Behind the Urals Chicago". For several months during the Russian Civil War, Chelyabinsk was held by the White movement and Czechoslovak Legions, becoming a center for splinters of the Romanian Volunteer Corps in Russia. With the rebellion in the Chelyabinsk railway station Czechoslovak Legions May 14, 1918, in Russia began full-scale civil war. The city later fell to Bolshevik forces. In September 1919, a new Chelyabinsk Governorate was created out of the eastern parts of Orenburg Governorate and the southwestern parts of Tobolsk Governorate. It lasted only until 1923, when it was absorbed into Ural Oblast, created during one of the Soviet administrative reforms. During the first Five-Year Plans of the 1930s, Chelyabinsk experienced rapid industrial growth. Several establishments, including the Chelyabinsk Tractor Plant and the Chelyabinsk Metallurgical Plant, were built at this time. During World War II, Joseph Stalin decided to move a large part of Soviet factory production to places out of the way of the advancing German armies in late 1941. This brought new industries and thousands of workers to Chelyabinsk. Facilities for the production of T-34 tanks and Katyusha rocket launchers existed in Chelyabinsk. During World War II, it produced 18,000 tanks, and 48,500 tank diesel engines as well as over 17 million units of ammunition. In the press of the time Chelyabinsk was informally called "Tankograd" or "Tank City". The S.M. Kirov Factory no. 185 moved here from Leningrad to produce heavy tanks; it was transferred to Omsk after 1962. Chelyabinsk is located east of the Ural Mountains, 199 km south of Yekaterinburg. Its elevation is 200–250 meters. 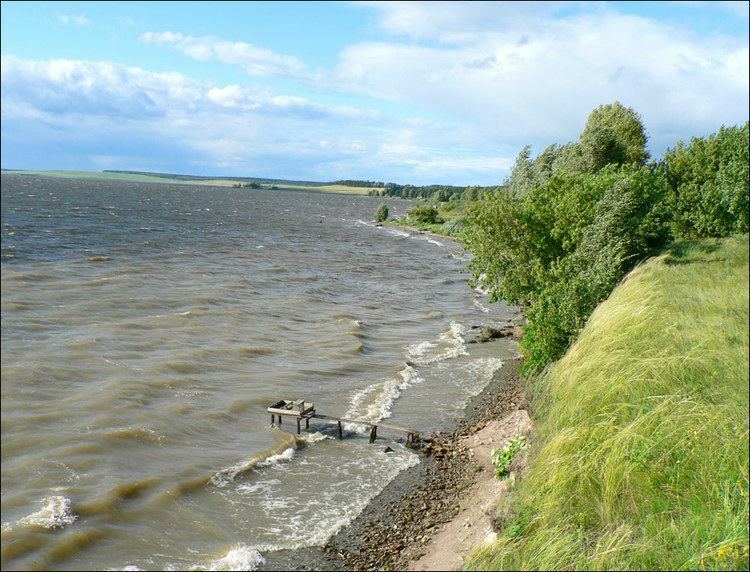 The city is bisected by the river Miass which is regarded as the border between the Urals and Siberia. This is reflected in the geology of the place, with low granite hills of the Urals on the western side and lower sedimentary rock of the West Siberian Plain on the eastern side. The "Leningrad bridge" connects the two sides, so it is called the "bridge of the Urals to Siberia". 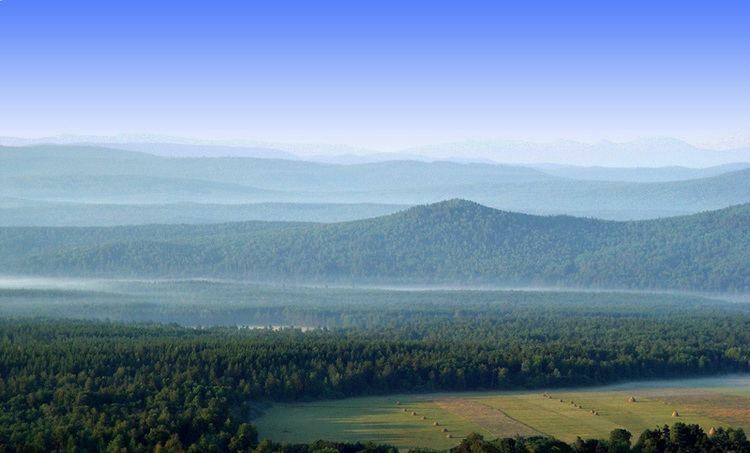 Chelyabinsk itself is therefore also known as "The Gateway to Siberia". Chelyabinsk is one of the major industrial centers of Russia. Heavy industry predominates, especially metallurgy and military machinery, notably the Chelyabinsk Metallurgical Combinate (CMK, ChMK) belongs to the company "Mechel", Chelyabinsk Tractor Plant (CTZ, ChTZ), Chelyabinsk Electrode plant (CHEZ), Chelyabinsk Tube Rolling Plant (ChTPZ) included in the "Big Eight" pipe producers in Russia, produces large-diameter pipes for pipelines, and Chelyabinsk Forge-and-Press Plant (ChKPZ) manufacturer of parts for various machines. Chelyabinsk Zinc Plant, owned by the Ural Mining and Metallurgical Company, produces about 2% of the world and over 60% of Russian zinc. Chelyabinsk Mechanical Plant produces automotive and industrial cranes trademark "Chelyabinets". Chelyabinsk road machinery plant name Kolyuschenko produces road construction machinery and dump trucks Terex. The city has several libraries, including Chelyabinsk Regional Universal Scientific Library, with more than 2 million books, including more than 12,000 rare books and monuments (17th to 19th centuries), is the largest public library in the Chelyabinsk oblast. Chelyabinsk is home to several popular theaters: Chelyabinsk State Academic Drama Theatre named Nahum Orlov, Chelyabinsk State Academic Opera and Ballet Theatre named Glinka, Chelyabinsk State Chamber Theater Drama, Chelyabinsk State Puppet Theater, Chelyabinsk State Youth Theatre, Theater "Mannequin", Chelyabinsk New Arts Theatre, Chelyabinsk Contemporary Dance Theatre. 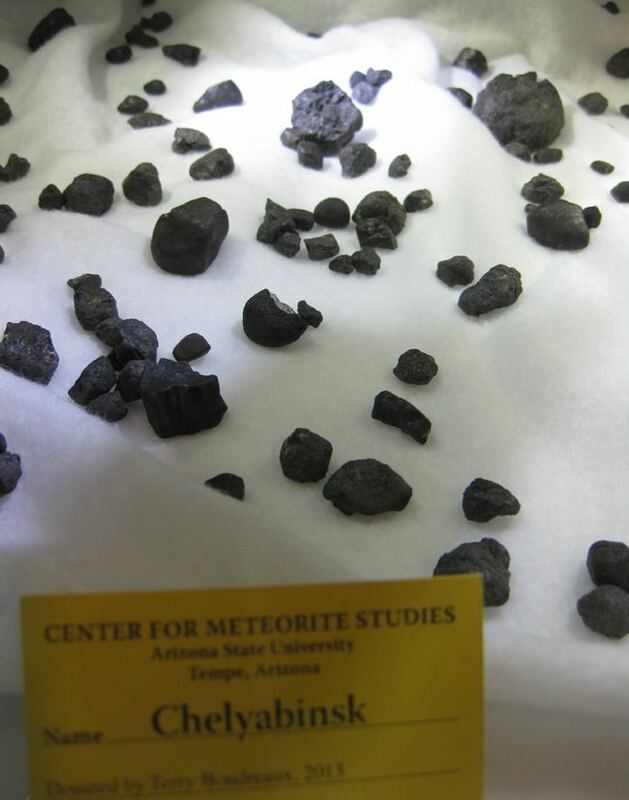 There are nine museums in Chelyabinsk. Chelyabinsk regional museum was founded in 1913, and holds about 300 thousand exhibits. There are expositions of the ancient settlement Arkaim age 3rd to 2nd millennium BC relating to the "Land of Cities", the largest fragment of the Chelyabinsk meteor, weighing 570 kg, famous decorated edged weapons of the 19th and 20th centuries, made by Zlatoust arms factory, exhibits Kasli artistic cast iron and much more. 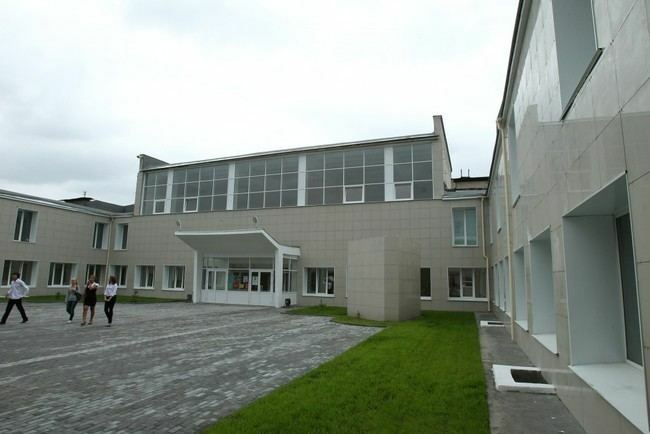 Chelyabinsk Region Picture Gallery has more than 11,000 works. Meeting up collections of art in Europe and the East (International Art), the national art of the Middle Ages, modern and contemporary, modern art. The peculiarity of the meeting are collections of icons (16th to 20th centuries), early printed books and manuscripts. The museum of railway equipment of the South Ural railway presented more than 30 exhibits of vehicles used on the rail after it in Chelyabinsk in 1892. Museum of military equipment in the garden of Victory was founded in 2007. It is 16 eksponantov, including T-34, IS-3 tanks and multiple rocket launchers "Katyusha" issued in Chelyabinsk during World War II. 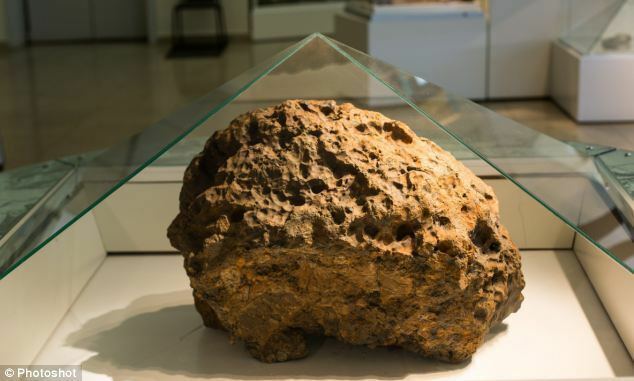 In addition, the city has the Chelyabinsk regional geological museum, museum of military glory of labor and the Chelyabinsk Tractor Plant, Museum postal service Chelyabinsk region, entertaining science museum "Eksperimentus". Chelyabinsk Zoo - Zoological Park, located in the central region of Chelyabinsk. On an area of 30 hectares there are more than 110 species, of which more than 80 listed in the Red List. Zoo participates in international programs for the conservation of endangered species, including Amur (Siberian) tigers, Far Eastern leopards and Polar bears. The zoo regular sightseeing tours, lectures, exhibitions and celebrations. City also has a circus building. In Chelyabinsk has Concert Hall. Prokofiev Hall of organ and chamber music with organ-known German company "Hermann Eule". The tool consists of 2504 pipes, 37 registers, three manuals and pedal keyboard. His sound is a rare gentleness and generosity sound basic votes. Chelyabinsk body many artists considered to be one of the best in Russia and Europe. In the city of Chelyabinsk are several churches built in the 19th to 21st centuries.